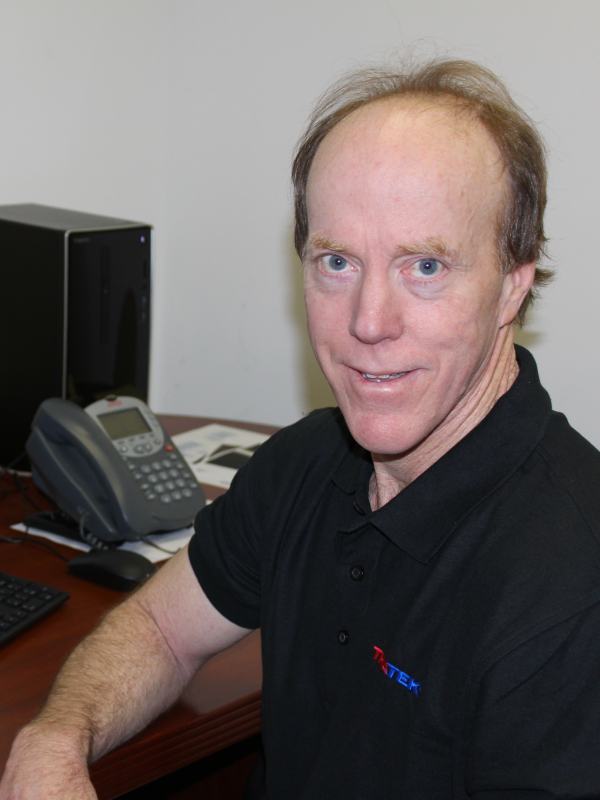 Todd Starling joined Triatek in 2016 and serves as the Quality Engineer. He has more than 15 years of quality experience in the defense, aerospace, and service industries. Prior to joining Triatek, Todd served as the program quality engineer responsible for product quality on several military programs. Projects included the targeting lasers used on the MQ-1 Predator drones and the AH-64 Apache gun ship helicopters, and the CH-47 Chinook and AH-64 Apache cockpit display units used by the pilots to assess flight operating conditions. 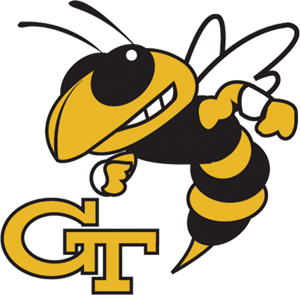 He received his Bachelor of Science in Physics from the University of South Florida and his Six Sigma Green Belt certification from the University of Michigan. During his leisure time Todd enjoys golf, home projects, and spending time with family.